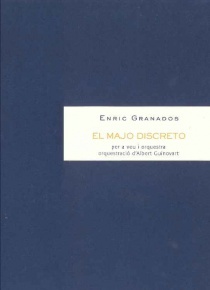 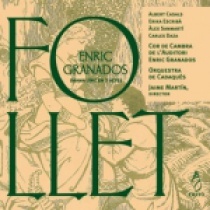 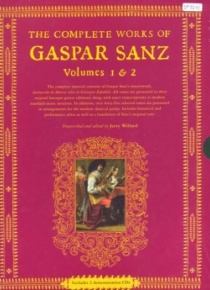 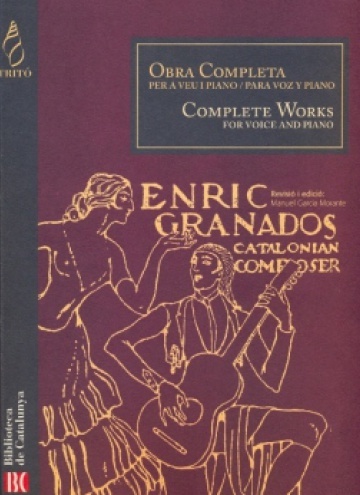 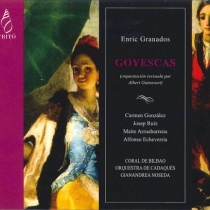 Now that the first edition of Granados’ Songs has sold out, both its editor, Manuel Garcia Morante and its publisher Tritó and the Biblioteca de Catalunya (National LIbrary of Catalonia) have decided to take this opportunity to add some new pieces which have come to light in the last few years, and improve the volume as much as possible. 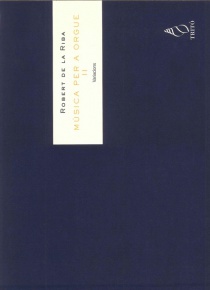 For this reason, this second edition includes nine new songs; unfortunately, however, two of them are incomplete. 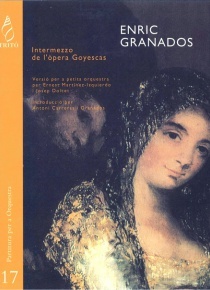 We hope new sources will appear in the future which will provide us with a fuller picture of Granados as an art song composer. 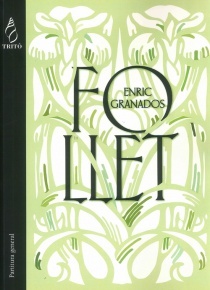 By the other side, both the editor and the publishers agreed to eliminate one of the pieces that formes part of a larger work. 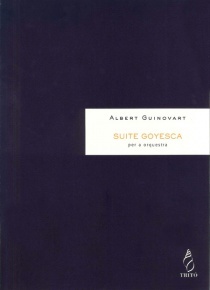 This work will hopefully be published in its entirety in the near future. 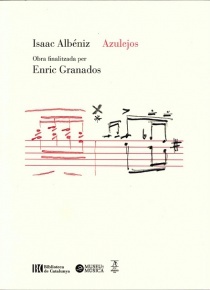 And transposed versions have not been included, since they are available from the publisher in any key upon request. 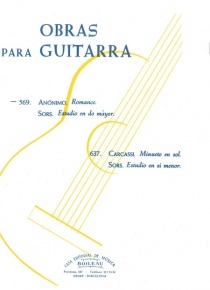 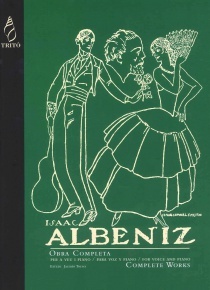 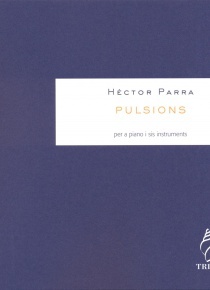 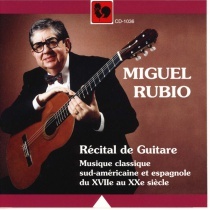 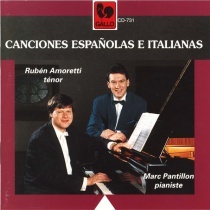 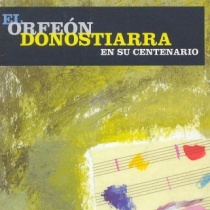 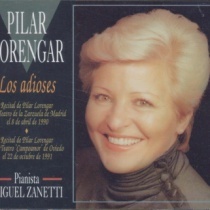 Finally, we would like to acknowledge the fact that the first edition of these songs was made possible through the support of the Foundation created to commemorate the 700th anniversary of the University of Lleida, the city Granados was born in, as can be read in the prologue written by its president in 1996.